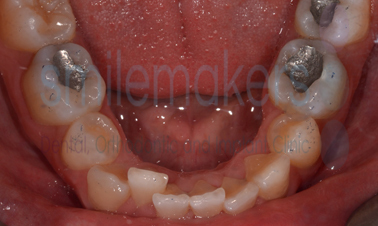 Invisalign Lite and Invisalign i7 are variation of Invisalign designed to deal with simpler teeth movements. 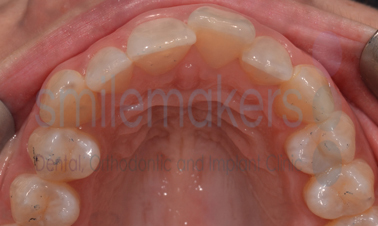 Your Smilemakers' dentist will be able to advise you as to whether your teeth are suited to these systems. 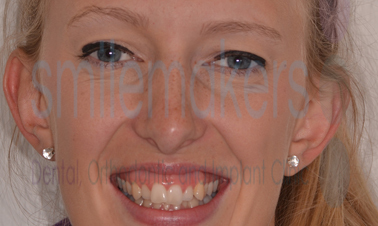 Charlotte attended Smilemakers because although she had previously undergone orthodontic treatment, she felt that her teeth had moved in the years since. 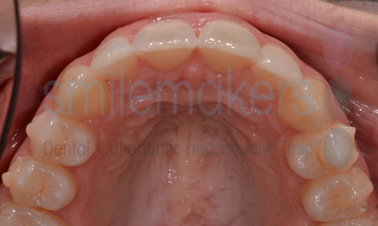 She was very motivated to have orthodontic treatment again, but requested as discrete a brace as possible. 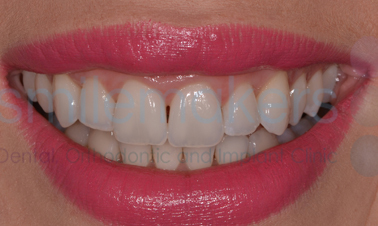 A perfect solution was found in the Invisalign Lite system, which is nearly invisible. 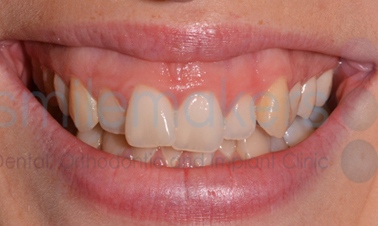 Just 8 months later her beautiful new smile was completed with Smilemakers' home whitening. Invisalign Lite is ideal for people who require minor orthodontic work such as crooked teeth, overcrowding, small gaps, positioning and alignment. It may also be suitable for those who have had previous braces and found that their teeth have moved slightly over time. 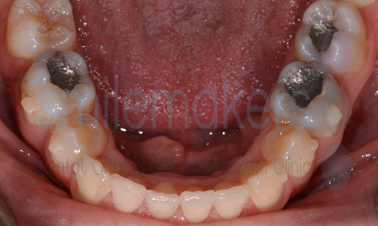 The treatment involves 10-14 stages of aligners, with an average treatment time of 6 months. Invisalign i7 is designed for people requiring minor tooth orthodontic treatment such as slight overcrowding of the front teeth. 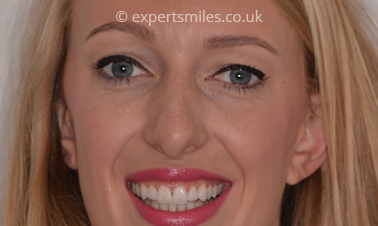 The treatment involves 7 stages of aligners, with a treatment time of 3 months possible.